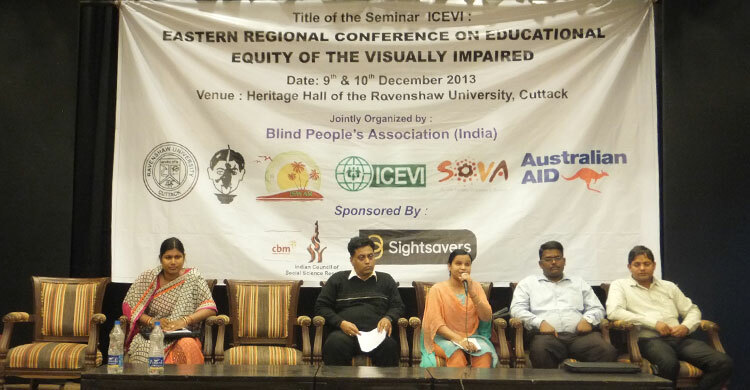 The International Council on Education of Persons with Visual Impairment (ICEPVI) concluded its Eastern Regional Conference at Ravenshaw University in Bhubaneswar today. The conference was attended by more than 1,000 delegates from the eastern States of Odisha, West Bengal, Jharkhand and Chhattisgarh. The two-day consultation deliberated upon best practices, innovations and challenges in the field of education for visually impaired children. It highlighted the issues relating to visually impaired children’s access to quality education. The conference was sponsored by Sightsavers, ICSSR and ICEVI, and organised by the Equal Opportunity Cell of the Ravenshaw College. 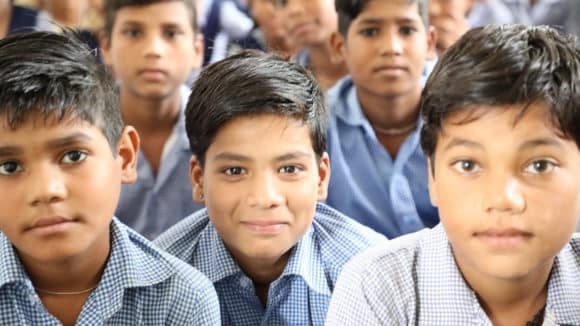 Approximately 30,000 visually impaired children identified by the Sarva Shiksha Abhiyan (SSA) in Odisha do not have access to quality education due to physical and attitudinal barriers, as well as a lack of adequate support systems in schools. To tackle the problem, in addition to timely clinical assessments and provision of low vision glasses and assistive devices, the need for specially trained teachers and curriculum adaptations was strongly felt by the experts at the conference. 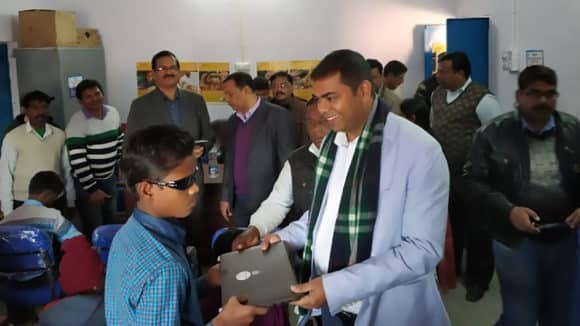 Visually impaired students from remote Koraput district were provided Angel Daisy Player by Sightsavers as a new technology in the field of education for the blind children. 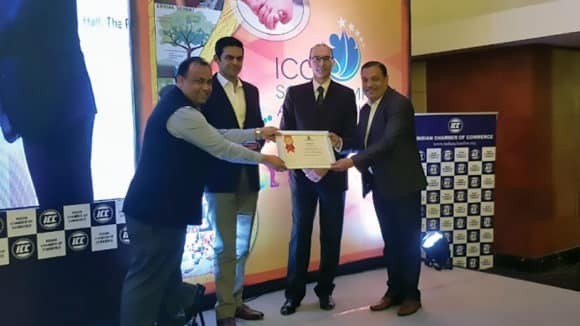 Speaking on the occasion, Sightsavers senior programme officer Akbar Mehfuz Alam stressed the need for developing human resources in the field of inclusive education and adopting new methodologies and technologies to improve the quality of education for the visually impaired students. 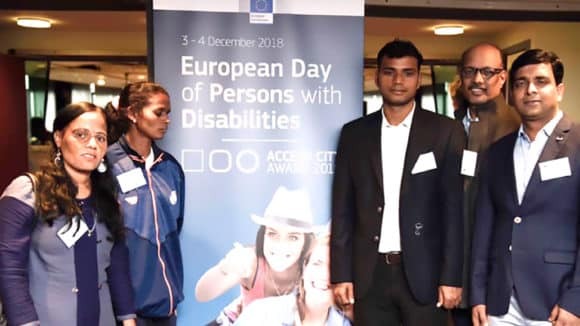 The conference also mooted for a disability studies department in the Ravenshaw University where more than 80 visually impaired students are currently studying. 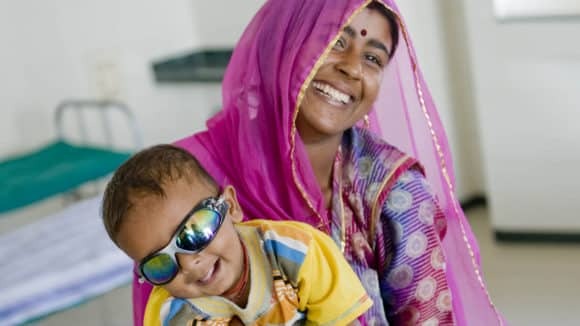 Sightsavers is a global development organisation working in India since 1966 to eliminate avoidable blindness and to ensure that people who are irreversibly blind are supported adequately to lead lives of independence and dignity. Today, we work with partner organisations across major states in India bringing eye healthcare, educational support, training and leadership development to visually impaired people in some of the least served areas. We work sustainably for lasting change – by strengthening existing health systems, seeking to advocate with governments and by demonstrating best practises. We network with like-minded organisations to advocate for the rights of the disabled.